The mother of a 12-year-old girl was arrested over a tattoo on her shoulder after a teacher reported it. The unnamed girl wore a strapless dress at a school dance at Arnco-Sargent Elementary in Newnan, Georgia, and a teacher called the police to report it, 11 Alive Atlanta reported this week. The tattoo says “Jesus Loves” and features a cross. The girl originally told officials that her father forced her to get the ink and that her mother, Emmie Crystal Nolan, fought with him after she discovered it. Later, the preteen changed her story, saying that she wanted to get the tattoo. The father denied the child’s story, saying she got it during a Super Bowl party in Sargent, Georgia, earlier this year. 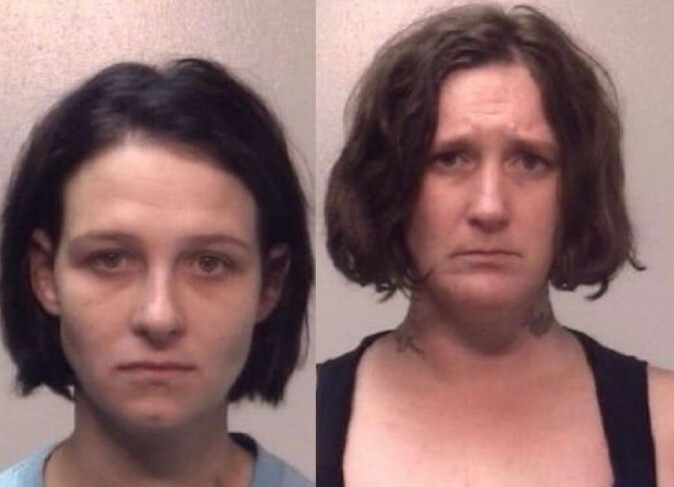 “Each of the parents had a different story and it boiled down to frankly just finger pointing,” Coweta County Sheriff’s Office Lt. Jason Fetner told 11 Alive, adding that an aspiring tattoo artist gave her the tattoo as well as a “number of minors” at the Super Bowl party. The artist, Brenda Gaddy, told police that Nolan—who has tattoos herself, according to her police mugshot—approved of the tattoo. “It’s difficult to imagine how as a parent you think it’s appropriate to supervise or allow someone to give your child a tattoo at that age,” said Fetner. Both Gaddy and Nolan were arrested, and they were later released on $1,000 bond, the Times-Herald reported. The name of the child who had the tattoo was not revealed by authorities. According to Georgia state law, minors cannot get tattoos in the state even with parental consent. The crime is a misdemeanor offense and has a maximum sentence of up to a year in jail or probation. In 2012, another Georgia mom was arrested for allowing her 10-year-old son to get a tattoo, saying that she had no idea it was illegal even with her consent. 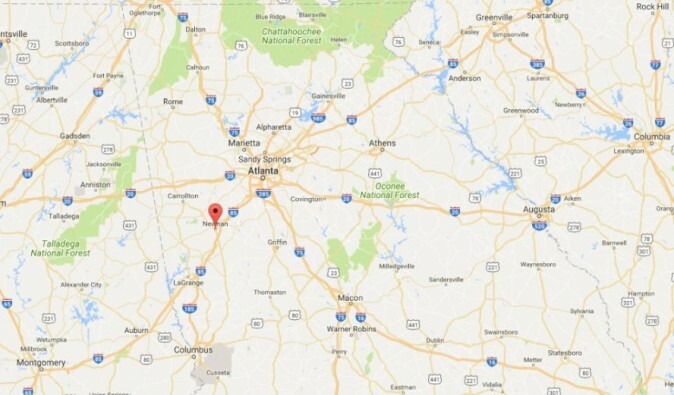 Newnan is located about 40 miles southwest of Atlanta.